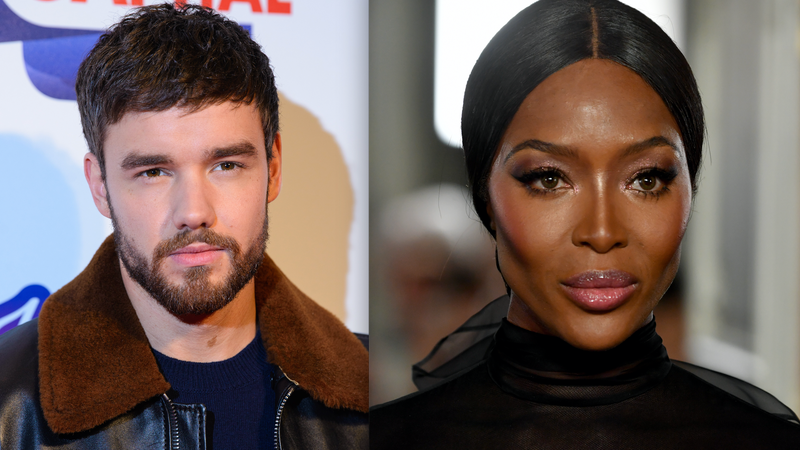 A Tiny Investigation: Are Liam Payne & Naomi Campbell Are Doing It? Of the five men of One Direction, Liam Payne, the one you always forget about, is the most dedicated monogamist. (I’m including Harry Styles in that assessment, though he also spent much of his boy band career wifed up, including brief dalliances with people like Natalie Imbruglia. What a time that was.) Payne loves a few years-long romance with hot, successful women his senior, most recently ending things with English singer Cheryl Cole with whom he had his first child, Bear Grey Payne. So when gossip headlines suggested Payne was not-so-secretly dating supermodel Naomi Campbell, I was not surprised. But I am obsessed with sniffing out the truth. January 15, 2019: Liam Payne posted a moody mirror pic on Instagram. Naomi Campbell commented, “Beautiful Soul,” with a heart emoji. January 28, 2019: Fan theories begin to populate. January 29, 2019: Daily Star Online, a U.K. tabloid, reported that the Instagram flirting (if you can call it that, it’s more like, a short series of horny sentence fragments) had gone IRL. Payne and Campbell were seen together at the O2 Arena in London. They were hanging out at a Davido concert. January 30, 2019: I saw the gossip, and decided to blog about it. Liam Payne and Naomi Campbell are obviously not dating, but that is not to say they are not doing it or could be soon. Consider the facts: She’s a world renowned supermodel. He’s the big brother stereotype in a boy band that hasn’t been in existence for three years. The only thing they have in common is that, uh, they’re both hot? Their pairing is just unorthodox enough to delight both the gossip hungry and the few Directioner diehards still eager for Payne’s career to go anywhere. But in a traditional publicist-made relationship, both parties benefit from the press. Payne is clearly not going to elevate Campbell’s profile, but she can most certainly help him out. Considering all the evidence, I’d say this is a classic case of a prospective platonic friendship which could maybe lead to boning. But as for a budding romance? It’s fake!